Whenever we think of doing savings, the first thing that comes into our mind is Fixed Deposits. Because of its overwhelming features like safety of funds, security of money, guaranteed interest on deposits made, it has become a star for every eyes. And, do we expect anything else from it? Yes, we do expect higher FD interest rates. This will probably help us sticking to a safer type of investments like FD’s, otherwise with lower interest rates, we would definitely try to explore some new sort of investments. 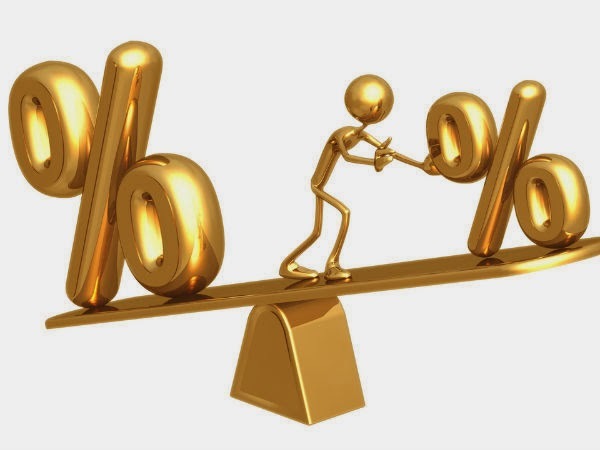 There are some of the banks who renders more than 9.00% of FD interest rates and those are mentioned below. 11. Saraswati CooperativeBank: It is a cooperative society bank founded in 1918, with an objective to serve the families and their dependents in case of need and contingencies like wedding, medical expenses, debt repayment etc. By fulfilling all its objectives successfully, it has been transformed into a full-fledged urban cooperative bank in 1933. It has marked a commendable growth since then, by providing all the facilities of a modern banking. Fixed deposits offered by Saraswati cooperative bank marks for one among the highest rate of interest on it. It offers FD interest rate of 10.00% for 15 months for the investment of less than Rs 1 crore. 22. Shamrao Vithal CooperativeBank: This bank came into existence in 1906, in order to help the unfortunate members of the country at the time of need and to encourage the habit of savings among them. It has crossed number of milestones and now has flourished with almost all types of modern banking products and facilities. Fixed deposit Interest rate offered by Shamrao Vithal cooperative bank is remarkably high i.e.9.50% for 500 days for investment of less than Rs 1 crore. 33. Lakshmi vilas Bank: Founded in 1926, Lakshmi vilas Bank Ltd has got the license in 1958 from RBI to work as a commercial bank in the nation. Running over a platform of nearly 362 branches, it has spread its wings in almost all kinds of banking products and services, fostering a tremendous growth and excellence. 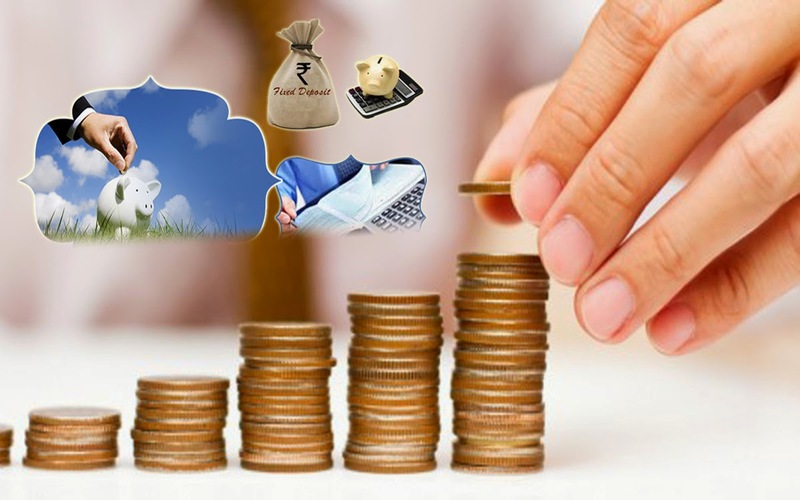 Fixed deposit interest rates offered by Lakshmi vilas Bank denotes Excellency for customer satisfaction and i.e. 9.50% for greater than a year and less than 2 years, for the investment of up to Rs 1 crore. 44. South Indian Bank: With an objective of encouraging safe and secure system of savings and freeing the nation from the blood sucker money lenders, South Indian bank became a scheduled bank in 1946 and since then, crossing all its milestones with Excellency. Fixed deposit interest rates offered by South Indian Bank is 9.50% for 400 days for the investment of less than Rs 1 crore. 55. Development credit bank: Incorporated in 1930, Development credit bank has expanded a lot in terms of customer base, number of branches, no. of products and services and is successful in delivering state of art facilities to its customers. Fixed deposit interest rates offered by Development credit bank is 9.40% ranging from 13 months to less than 24 months for the investment of less than Rs 1 crore. 66. IDBI: IDBI was incorporated in 1964, under the Indian government. It was formed with an objective of providing financial services to the industrial sector and later on expanded its products and services for general public also. Fixed deposit interest rates offered by IDBI is 9.30% for 500 days for the investment of less than Rs 1 crore. 77. Central Bank of India: It was established in 1911 under Government of India, having a glorious 103 years of history, it has generated a remarkable growth and productivity for Indian Banking sector with new innovations in products and services. Fixed deposit interest rates offered by Central Bank of India is 9.25% for 555 days for the investment of less than Rs 1 crore.